Here's how to calculate net worth and what you should be saving to reach your goals. To determine your savings goals, start by setting a targeted net worth by income — and age. Once you have an idea of what you should have saved by what age, it might motivate you to start a lifelong savings plan. You'll get a better estimate of where you should be if your net worth comparison includes your net worth by age and income. Take a look at these savings benchmarks so you can determine where you stand in terms of average net worth. Next, figure out how to catch up on your savings. What is net worth? Net worth is your assets minus your liabilities. To increase your net worth, you must reduce the amount you owe or increase the amount you have saved. This becomes more doable as you get older and earn more income and can better afford to pay down your outstanding debts. It helps to have benchmarks you can use to measure your success in increasing your net assets. Review these benchmarks to see where you stand. When you're in your 20s, you might not have any savings — or even a vague understanding of how to increase your net worth. In addition, you might be facing student loan debt, credit card debt or auto loans, which count as liabilities when you're calculating your net worth. The good news: At this age, your income level has nowhere to go but up. 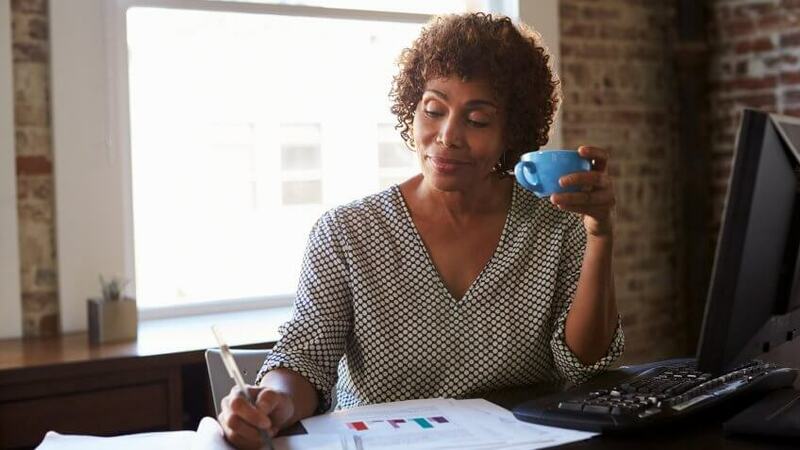 And to help you save, many employers offer 401k plans that they typically contribute to — or you can open an individual IRA to start the process. If you can reach a positive net worth in your 20s — meaning your total savings and assets exceed all the money you owe on loans and other liabilities — you'll be on your way to financial stability. Once you're in your 30s, you should be in high gear in terms of building your net worth. Hopefully, you're moving past your student loans, earning a higher salary and paying off other debts. JPMorgan Chase recommends various savings checkpoints based on your income and age. At 35, for example, it suggests that if you earn $30,000 per year, you should have 0.3 times your annual salary saved, or $9,000. Find Out: How Much Money Do I Need to Retire? In your 40s, you're likely earning more and have a higher overall net worth. You'll also be closer to your retirement years, however, so your net worth in your 40s should be commensurately higher than in your 30s. If you're earning $30,000 per year at age 45, JPMorgan Chase recommends you have savings of $30,000, or one time your salary. This jumps to 5.5 times your earnings if you're making $300,000 per year, or $1,650,000. 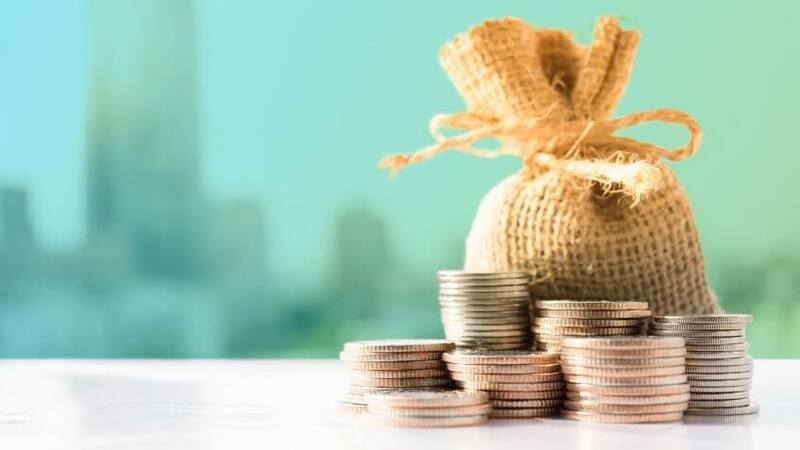 If you're a middle-class earner making $75,000 per year you should have net assets of $225,000, or three times your annual salary, according to JPMorgan Chase. In your 50s, you're probably earning the highest salary of your career. If you've paid off your mortgage and kept other debt to a minimum, this is the decade during which you can really increase your net worth. JPMorgan Chase recommends if you make $300,000 a year at 55 that you have 8.8 times that in savings, or $2,640,000. If you're making $30,000 at this age you should have 2.1 times your salary in savings, or $63,000. If you make $75,000 you should have 5.1 times your salary, or $382,500. 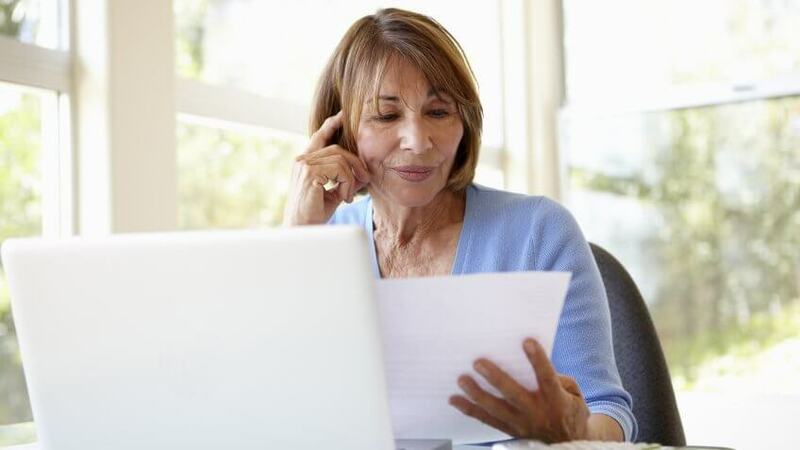 In your 60s, you're generally ready to retire. In fact, you can start taking Social Security distributions as early as 62. By the traditional retirement age of 65, JPMorgan Chase recommends you have at least 3.9 times your salary, or $117,000 in savings if you're making $30,000 a year and 8.4 times your salary if you're making $75,000, or $630,000. If you make $300,000, your savings should be 14.2 times that, or $4,260,000. Use this budget worksheet to see where your money's going.